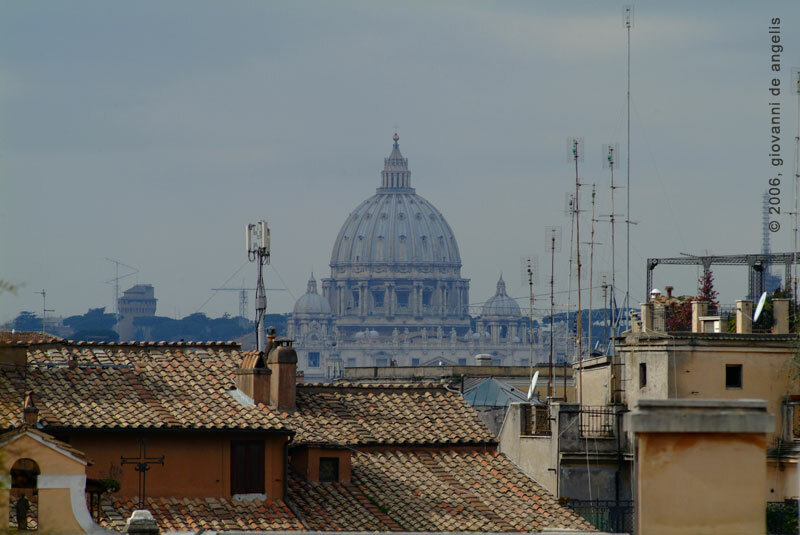 A fantastic view of S. Peter Cupola (in roman language well known as "Er Cuppolone") from Piazza del Quirinale on Quirinale hill. 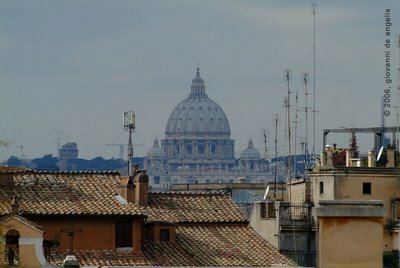 Una fantastica veduta della cupola di S. Pietro ( in dialetto romano nota come "Er Cuppolone") da Piazza del Quirinale sul colle del Quirinale. 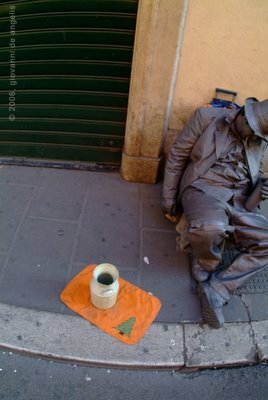 In the most important sqare and streets in Rome U can see street artists who create different characters like in a unique big performance. Insert a coin in their glass and they take alive to enjoy your day . 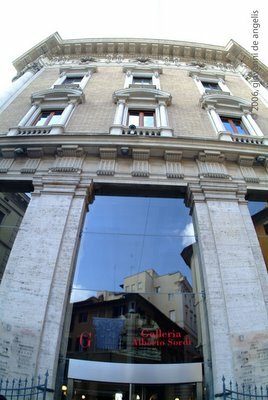 Nelle piazze e nelle strade più importanti si possono incontrare artisti di strada che interpretano diversi ruoli come in una unica grande rappresentazione teatrale. 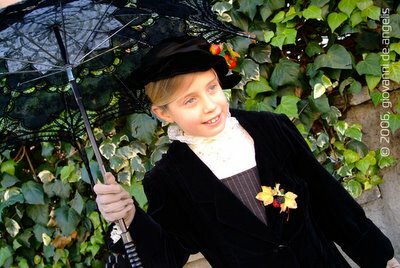 Inserisci una moneta nei loro cappelli e prenderanno vita per rendere più piacevole la tua giornata. 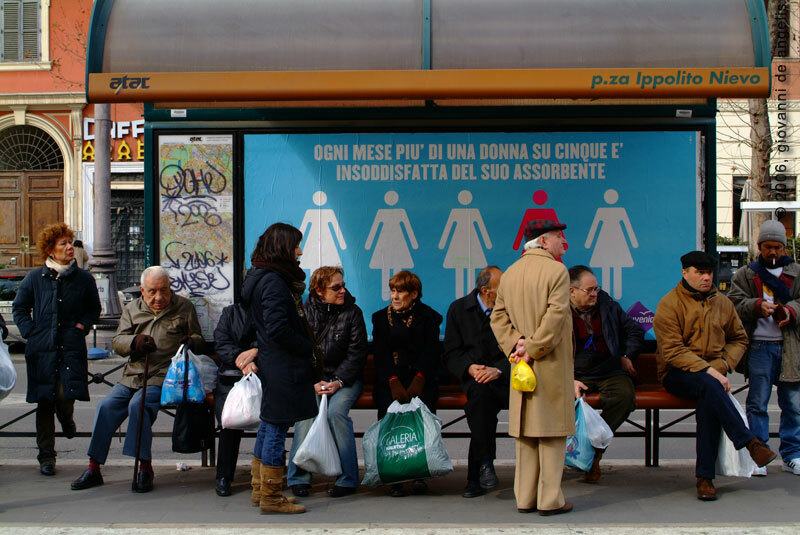 Some people in Piazza Ippolito Nievo waiting 4 the tram n°8 . 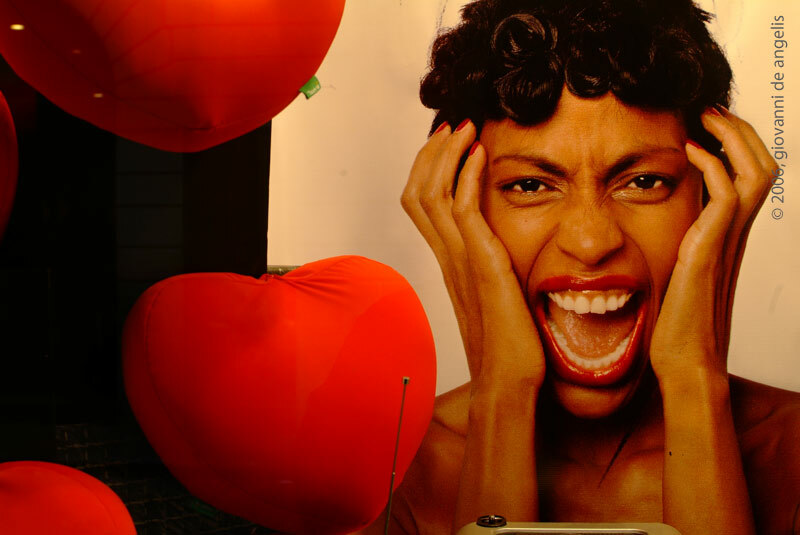 Behind them an advertising poster with spot about a sanitary towel brand : "Every month more than one woman over 5 is unsatisfied about her sanitary Towel. Alcune persone in Piazza Ippolito nievo attendono il tram n° 8. Dietro una pubblicità di una marca di assorbenti . Insert coin and the carneval time take alive! 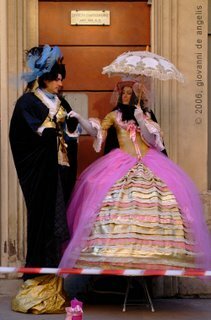 Inserisci la monetina e carnevale prende il via! Yesterday night after work it was still raining . 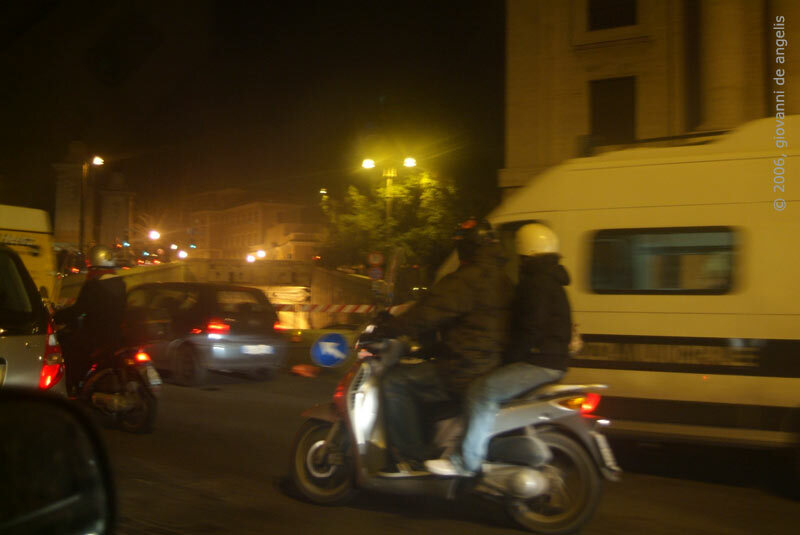 Many many people here in rome use a motorbike, a scooter 2 go around, 2 go work and they use it also when the wheather is bad , when it's raining. yesterday , in my neighbroad , in 1 hour , 3 crash .I'm sad expecially about a girl . she has an accident with her motorbike just under my eyes . it has been orrible! I hope 4 her life. Do not use motorbike with rain, especially in Rome where there are many ancient streets with "sanpietrini" which is a very old floor of traditional use but dangerous for bikes with only 2 wheels!!! 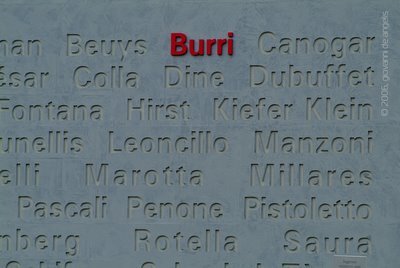 Ieri sera all'uscita dal lavoro pioveva ancora. 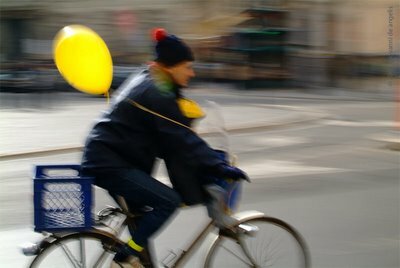 Molte molte persone qui a Roma usano una moto , uno scooter per andare in giro , per andare a lavoro e lo usano anche quando il tempo è cattivo; quando piove. Solo ieri , nel mio quartiere, nell'arco di un ora ben 3 incidenti. Sono triste per una ragazza . 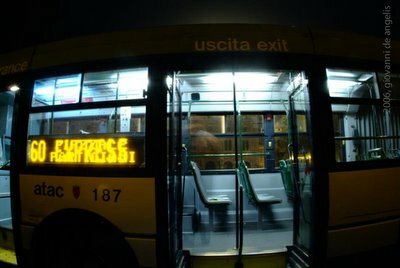 Ha avuto un incidente con il suo motorino , proprio sotto i miei occhi. E' stato orribile ! spero bene per la sua vita. Non usate la moto quando piove , specialmente a Roma dove ci sono molte strade antiche fatte di "sanpietrini" che è un tipo di pavimentazione antica ma molto pericolosa per le moto con 2 sole ruote!!! 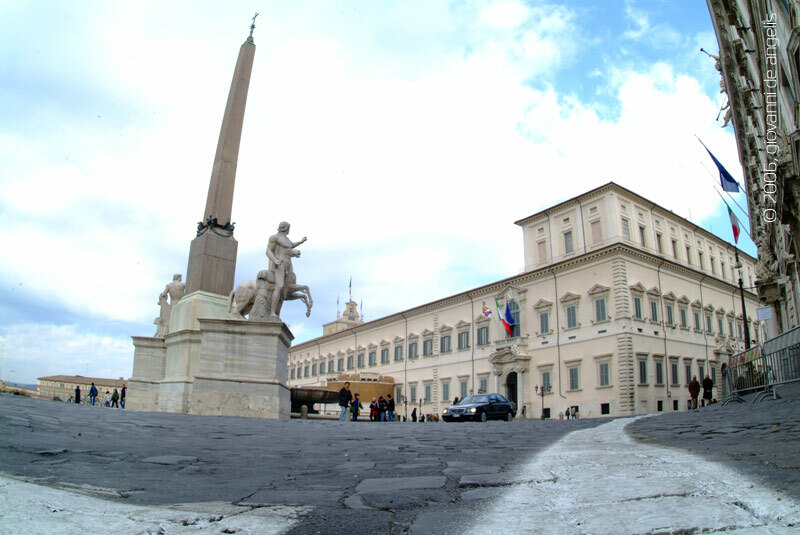 La famosa piazza del Quirinale e il palazzo omonimo , sede del nostro Presidente Carlo Azeglio Ciampi. Il palazzo si erge su uno dei sette colli di Roma , il colle del quirinale appunto. 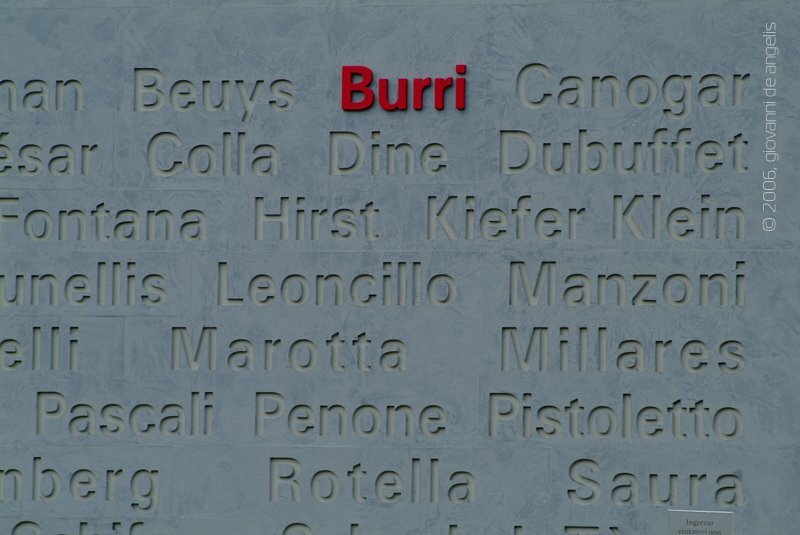 It's only some days that is finished an important exhibition about Burri and other artists who created a new trend of the second half of the last century in art called "informale" . 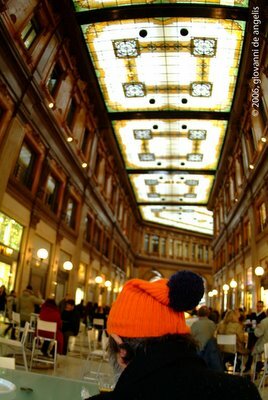 Inside Galleria Colonna there is a very nice bar where U can test a good coffe. Many shops inside . From Zara to Feltrinelli Bookshop , Jam store and many others. 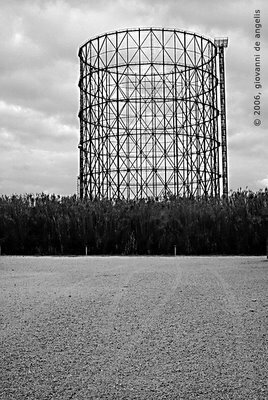 Close 2 Tevere river in Ostiense district U can see the big skeleton of Gazometro. It is an old big tank of a closed industry area. Now It is the symbol of this post-industrial area now full of night-club. It is part of the night-life roman skyline. Oggi è Venerdì 17 !!!! Today Friday the 17th !!!! the most unlucky day !!!! . 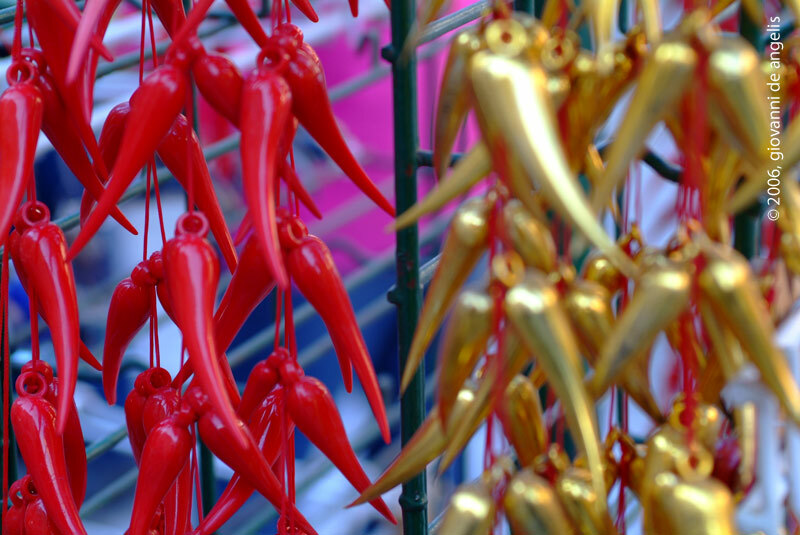 A Friday occurring on the 17th day of any month is considered , here in Italy, to be a day of bad luck . Similar superstitions exist in other traditions but with friday the 13th. So the solution against bad luck is the RED HORN and here a picture of many red (and golden) horns shotted in the center of Rome close to a newspaper shop. Touch the red horn and the bad luck will go away !!!! P.S. Sorry 4 yesterday no image but I needed 1 day 2 regenerate after the alcool of S. Faustine party!!! St. Faustine day, the singles' feast !!!! And now we enjoy! All around Rome tonight parties, dinners of all singles people!! 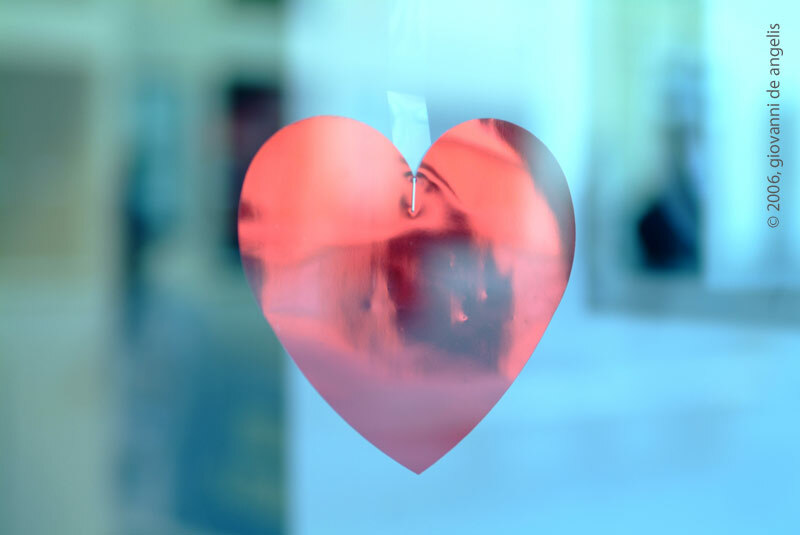 Valentine's Day for all the people in love everywhere in the world. Here in Rome during S. Valentine's day all resturant are full of sweet couples! SO, I'll go to my friend's birthday party full of singles like her ! Sunday morning , Rome. An other sunday without cars and so all the people go by bus, metro e many many people by bike. Here in Rome we have problems with smog , so , today it's not permitted 2 use personal cars; U can go around only by bus, metro and Taxi. during the week there is a day (thursday) only for cars with even number-plate and a day only for cars with odd number-plate. UFFF!! !I can't use my Mini! The beautiful shop-window of Campo Marzio pen shop. It's a shop close to S.Lorenzo in Lucina sqare in Via di Campo Marzio in the center of the city. 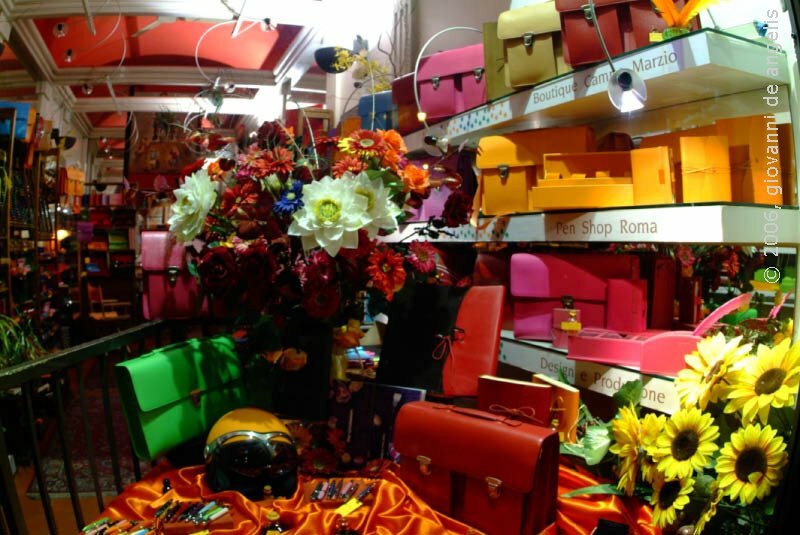 Here you can find every kind of high-quality pen and other things like italian colored bags and helmets for motor-bike with a coloured leather skin ... the new trend here . You can also have an high tech one with big logo design . I'll show you soon. 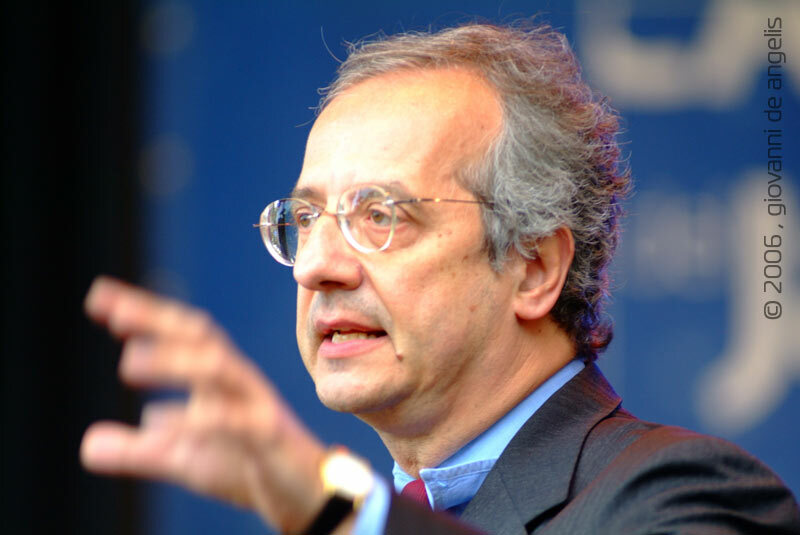 Here in Italy there are political election and so it's a party strife. watching television or leastening the radio it's only an electoral campaign. 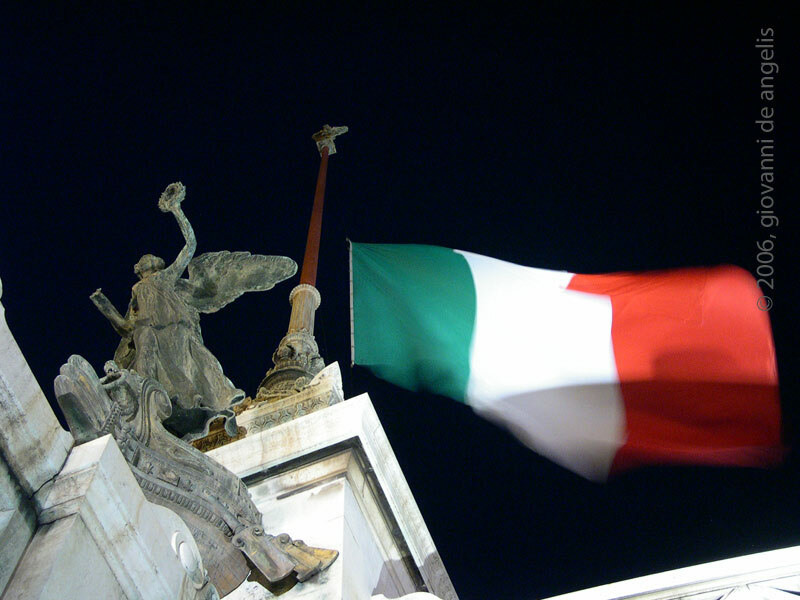 So our flag from "Altare della patria" in Piazza Venezia like simbol of our identity and strainght! We hope 4 the best . We hope Berlusconi go home! Are you dying od hunger? It's lunch time! Italian take-away PIZZA! Yes it's really fantastic . This is simone's Pizza ! In Carini road, Old Monteverde district in Rome. 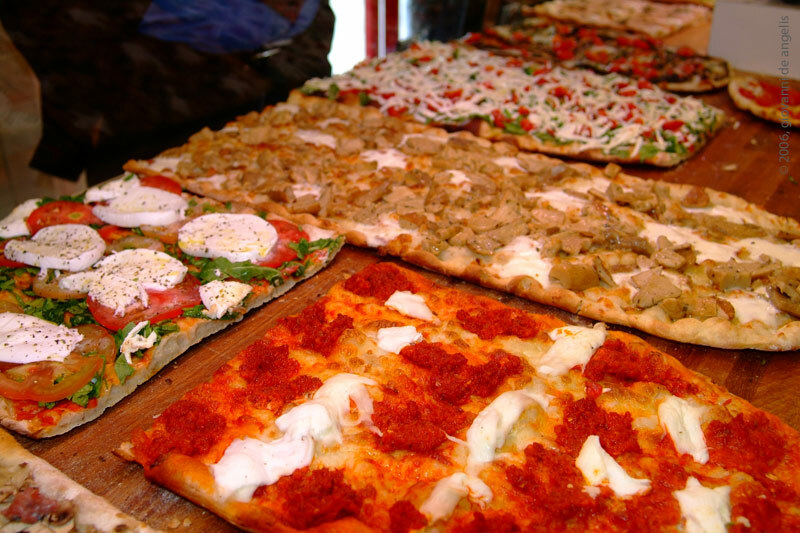 It's the best " pizza al taglio " you can eat here!. You have to test it! 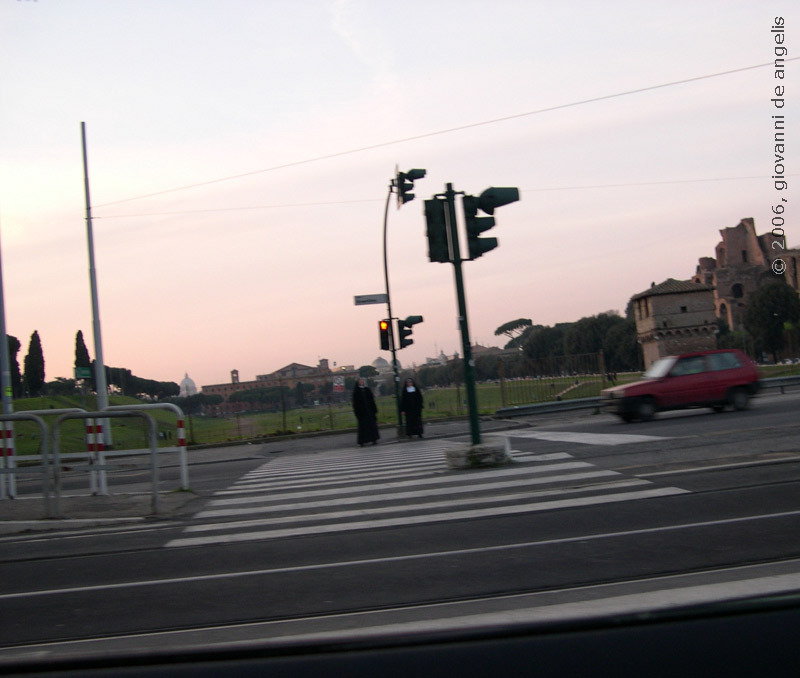 A shot from my car while 2 nuns crossing the road at Circo Massimo . This oval basin, nearly 600 meters long, is almost entirely filled in with dirt. It was once a race track. It was made in the time of the Etruscan kings (presumably Tarquinio Prisco). Augustus adorned the brick structure with an imperial stage, which was rebuilt by Trajan, enlarged by Caracalla and restored by Constantine. During the reign of Constantine, the Circus could hold more than 200,000 spectators. 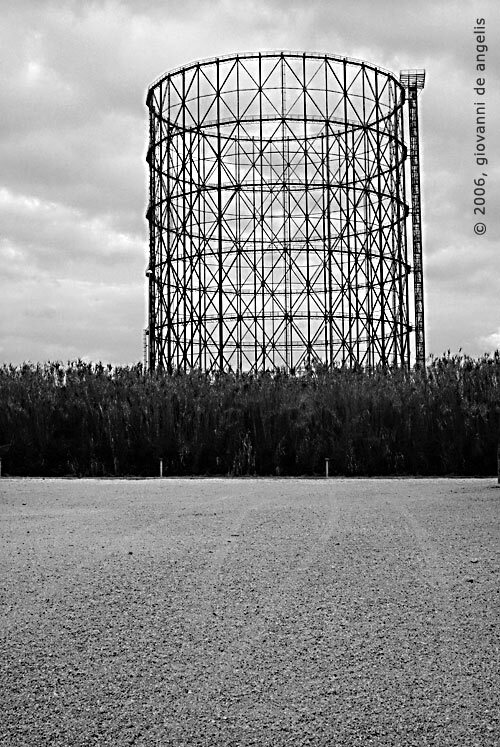 Today only the outline remains (the area it occupied is now a public garden but often is used for concerts or big events like the big party when Rome football team win the Italian cup ). 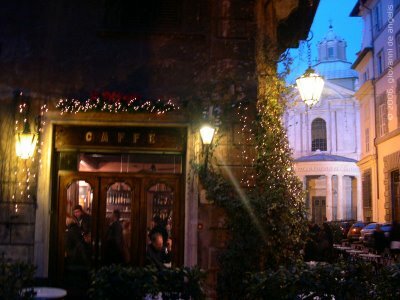 One of the most famouse and old Caffè in Rome : "Caffè della Pace " in Via della pace 3 close to Piazza Navona it's a very italian style coffe to visit. 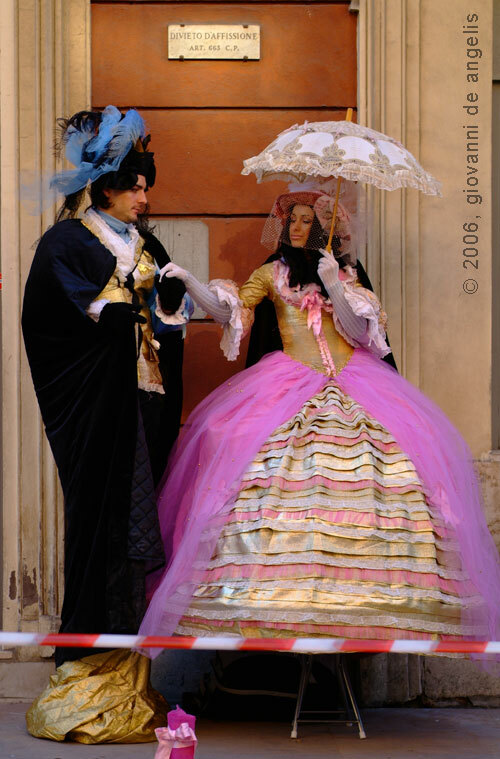 Carneval time is arriving and the party begins for all roman babies around the city. Yesterday I've been to India Theatre ,Via L. Pierantoni, 6, Rome where I've seen a very interesting show on immigrates: "Single Gone. A different travel from the others ". "Single Gone trip " it's an interactive show where you can live the real experience of an immigrate who leave his country to look for a best life in Europe . I's like a role game where plases are reconstructed like natural measure of atmospheres . 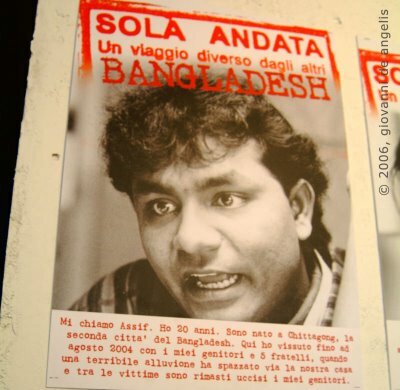 The visitor is invited to identify in one of the figures of immigrant , I was Assif from Bangladesh, and you have to understand the reasons why you want to leave your native country, the difficulties met in the arrival in the europe country, the contacts with the bureaucracy, the working and social insertion. The stages of this distance are guided from actors of foreign origin them self. Vittoriano or well known as the "Altare della patria" was built in honour of the first King of Italy Vittorio Emanuele II who died in 1878. 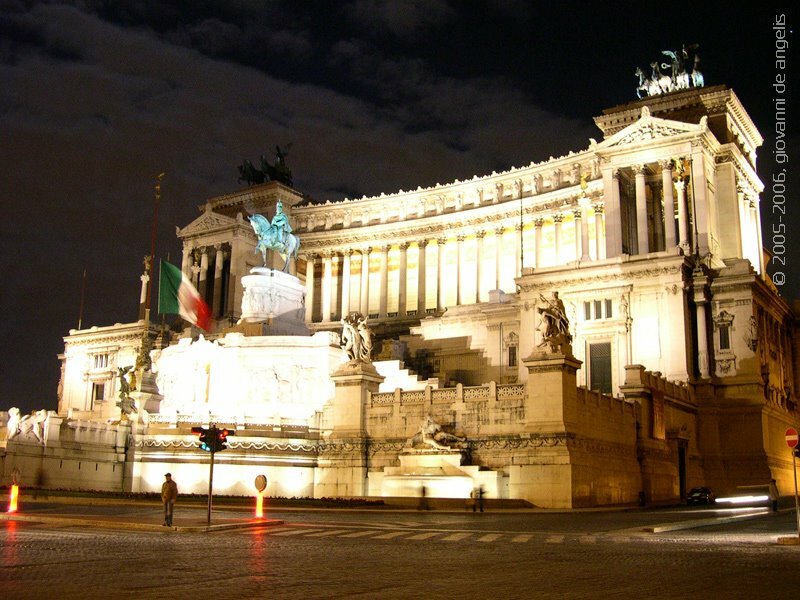 4 june 1911 Vittoriano was opened by Vittorio Emanuele III and it represented the union of Italy. Today , after a long period close, it'possible to go inside and go up where U can have a new and interesting point of view about Rome, looking Venezia sqare. The Wishing Fountain.Today warm and sunny day. Fontana di Trevi ,at the bottom of the street, backed by the façade of the Palazzo Poli, (have a look of the first image posted on this web) looms the most stunning of the fountains of Rome: the central figure, the Ocean (by Pietro Bracci) is shown dominating sea horses guided by Tritons, while in the niches on either side are the figures of Abundance (on the left) and Health (on the right), both by Filippo della Valle. 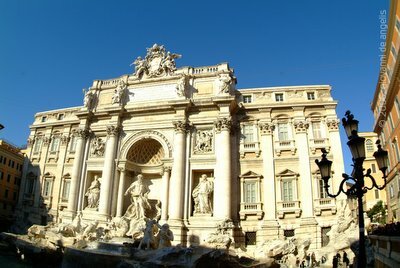 Bernini had initially been commissioned by Urban VIII to construct a monumental fountain, but the project had been abandoned after the Popes' death. It was Nicola Salvi, almost a century later, who was to build this ensemble on the site of one of Rome's earliest fountains designed to receive the water of the Aqua Virgo. The bliss of returning to the Eternal City is guaranteed to all foreigners who, with their back turned, throw a coin over their shoulder into the fountain. (Before leaving the square be sure to look at the church of Santi Vincenzo ed Anastasio. This is TAV (Treno ad Alta Velocità) , the Italian High Speed Train. 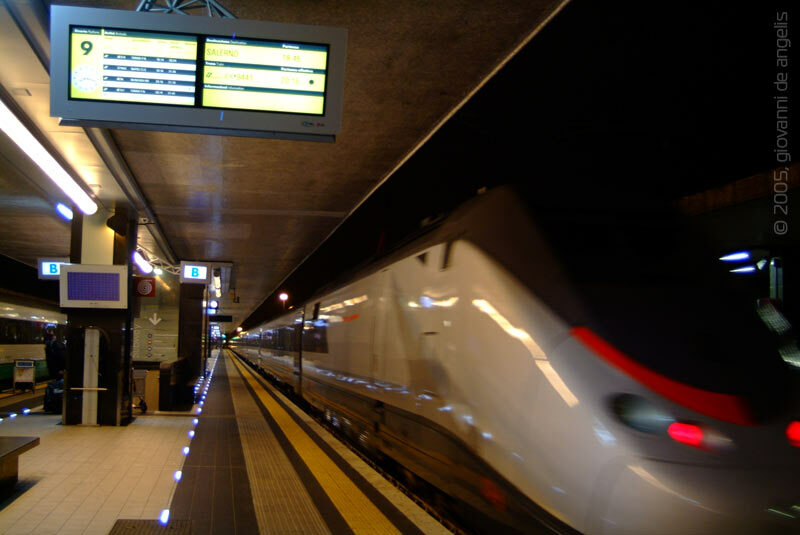 Now it is active only on the line between Rome and Naples but the other lines are in definition and soon all the country will be connected in High Velocity. The project :Official site for TAV.